Has anyone out there finished their holiday shopping? If you have, please don't tell me. The only thing I've purchased so far is a graffiti cocktail shaker for my office "bad Santa" gift exchange next week. (Shh.) 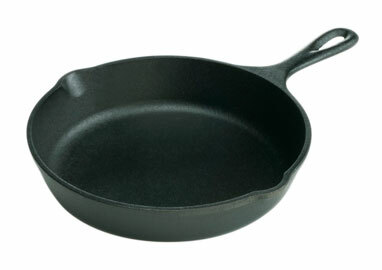 So if you're still searching for the perfect gift for someone who likes to cook, look no further than the list below. You're sure to find something for novices and experts alike. As with all products featured on Flour Child, I have not received compensation or consideration from manufacturers or retailers. These are all things I own and love. Taking the price point way down without compromising quality or performance, let me tell you: no kitchen is complete without a seasoned cast iron skillet from Lodge. 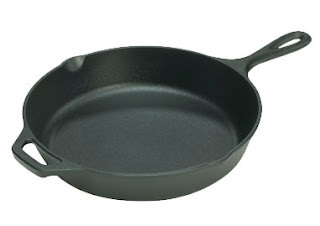 Two, actually: a 6 1/2 inch small skillet ($11) for eggs and small portions of meat and vegetables, and a 10 1/4 or 12 inch large skillet with assist handle ($23 and $34, respectively) for baking cornbread and frying up buttermilk brined chicken. 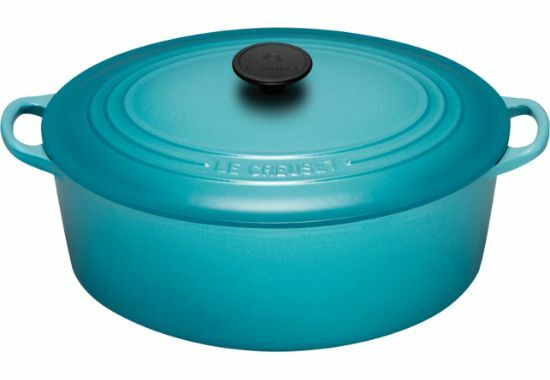 These skillets go from stovetop to oven to campfire and are the perfect weight for making chicken under a brick skillet. Plus, they last for decades. 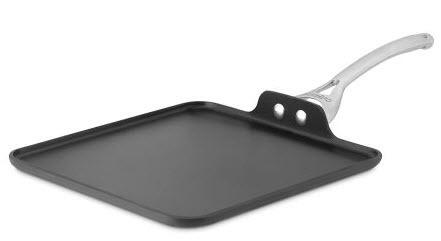 I use the round version of this griddle for everything from pancakes and crepes to seared tuna and skirt steak. It's definitely a kitchen essential. 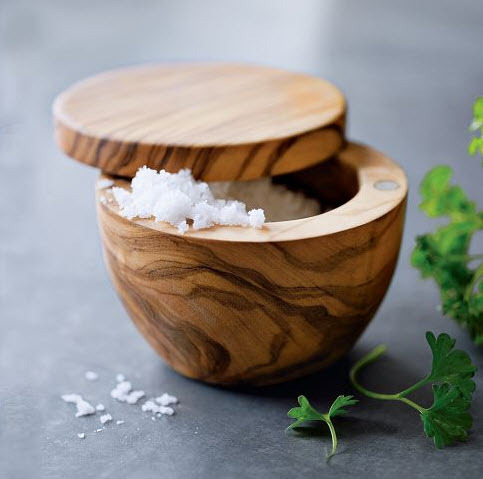 This handsome olive wood salt keeper, with its swiveling magnetized lid, is just the thing for keeping Maldon sea salt within reach of your favorite cook, and can be monogrammed with one or three initials. 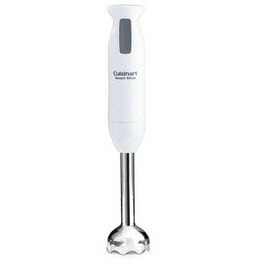 I'm not into kitchen gadgets at all, but this is an exception. 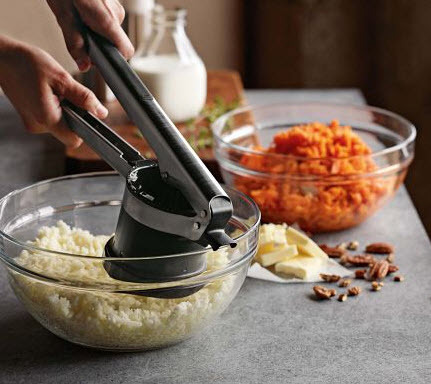 One of the best things I ever did was buy a potato ricer much like this one from OXO. It makes all the difference in mashed potatoes (think light and fluffy as opposed to gummy), and I should know -- I make mashed potatoes at least once a week. I love that it fits in a drawer and can be run through the dishwasher. Forget Vitamix, an immersion blender is all you need for pureeing soups, applesauce and baby food -- without having to transfer it from pot to blender. I've had mine for nearly 20 years and it's still going strong. 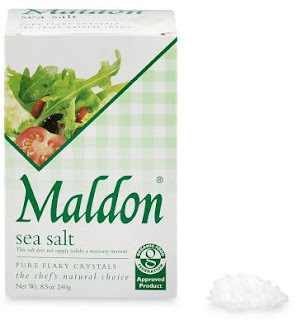 Feeling spendy? Get the cordless version for $80. No kitchen is complete without good kitchen shears -- I use mine for cutting everything from herbs to salmon skin to twine -- and this one works overtime as a nutcracker, bottle opener and screwdriver. 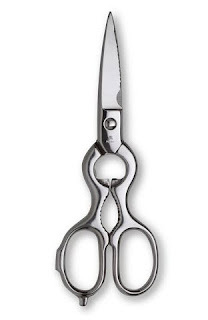 And for those who cook chicken, I love Wusthof 's sharp, sturdy poultry shears. I'm a major fan of La Tourangelle oils, which are produced in central California in partnership with a respected French mill. 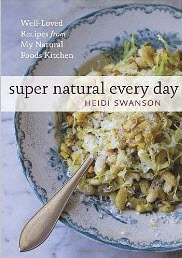 I use the avocado oil instead of olive oil for cooking because of its 500° F smoke point, and the roasted walnut oil adds extra flavor to baked goods when substituted for canola or grapeseed oil (it's also fantastic for salad dressings). 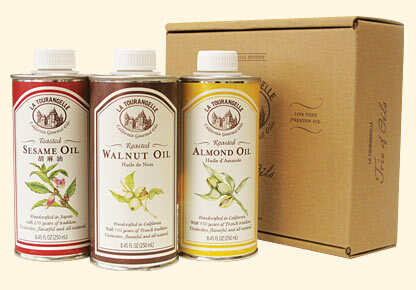 Visit La Tourangelle's website to select a trio of 250ml oils in a gift box and save 10%. 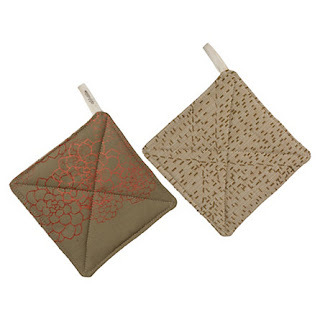 A while ago I picked up a set of two Rosetta Print Potholders, now marked down from $24 to $14, from Terrain. They're made from vintage upholstery fabric and are almost too pretty to use for anything but serving. Almost. 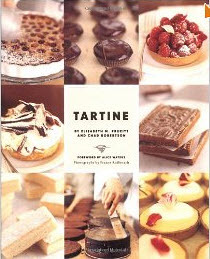 If someone else hadn't already done it, I could write an entire blog about cookbooks. I'm a bona fide hoarder collector. Here are some of my favorites, old and new. Heidi does it again. 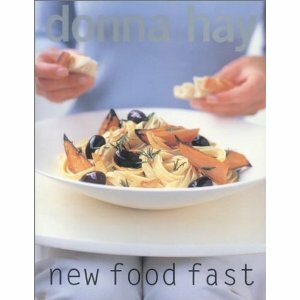 Beautiful photography and simple, satisfying recipes. I go nuts about everything Ms. Hay does. 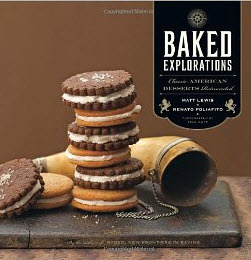 She is, hands down, the most brilliant food stylist ever. I love the masculine styling and outrageous recipes. I made the Bourbon Chocolate Pecan Pie for Thanksgiving this year and people are still talking about it. I'm constantly reaching for this book for the stories, inspiration and Georgene's Fluffy Rolls. 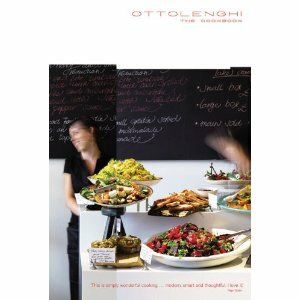 I want to eat Ottolenghi's food every day. 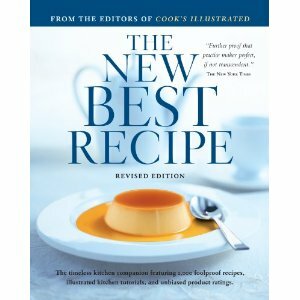 This book never lets me down, and provides the best recipes for lemon desserts ever. 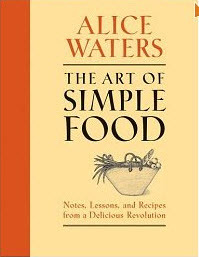 This cookbook is dear to my heart, as I had the privilege of accompanying Alice on the first leg of her book tour, which kicked off via private jet to the Southern Foodways Alliance and Viking Range Corporation in Mississippi. Amazing and totally brag worthy. 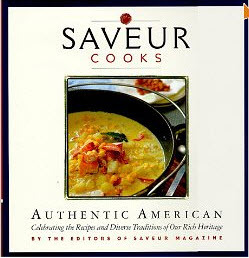 I have the 1999 edition of this book and am guessing the 2004 edition is even better.